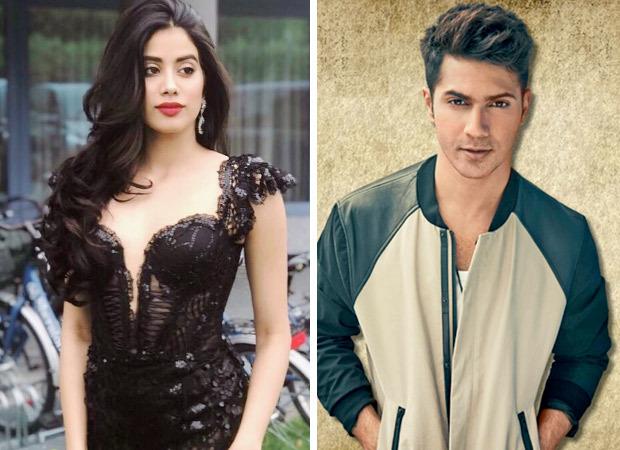 SCOOP: Janhvi Kapoor to be paired opposite Varun Dhawan in Rannbhoomi? Home Filmy News Bollywood SCOOP: Janhvi Kapoor to be paired opposite Varun Dhawan in Rannbhoomi? When it comes to producer Karan Johar, Alia Bhatt is irreplaceable. But is Alia Bhatt no more that blue-eyed girl of director Shashank Khaitan? If whispers doing the rounds in the corridors of Dharma Productions is to be believed, Johar’s in-house director Shashank Khaitan who directed two hit films Humpty Sharma Ki Dulhania and Badrinath Ki Dulhania with Varun and Alia in the lead is in two minds about which actress to cast in his lavish period film Rannbhoomi. As things stand at the moment, we hear Janhvi has the upper hand. Not that Alia is going to be crying over lost opportunities. She is at the moment the most sought-after actress in Bollywood, Shashank or no Shashank. Simmba to have spinoffs including a Singham – Simmba sangam?